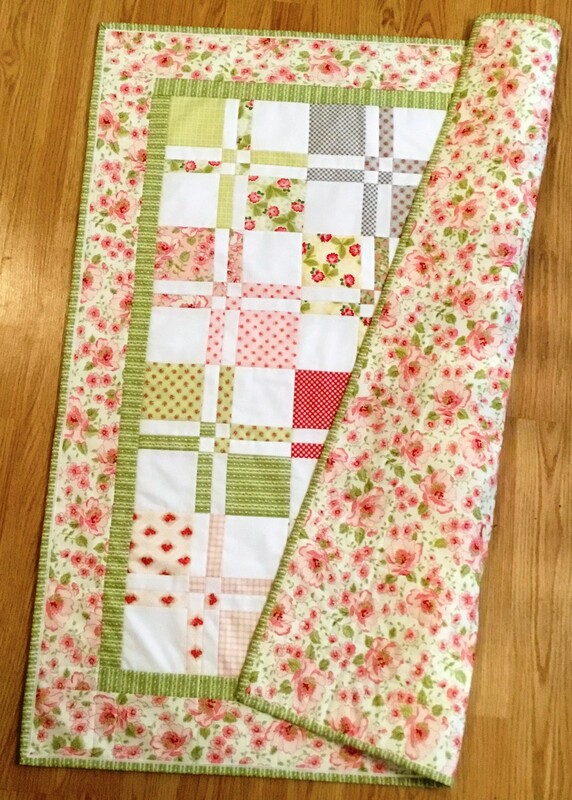 I finally had the time to make some more baby quilts. Quilting has been calling me for quite some time now, but I have been so busy it just wasn't happening. 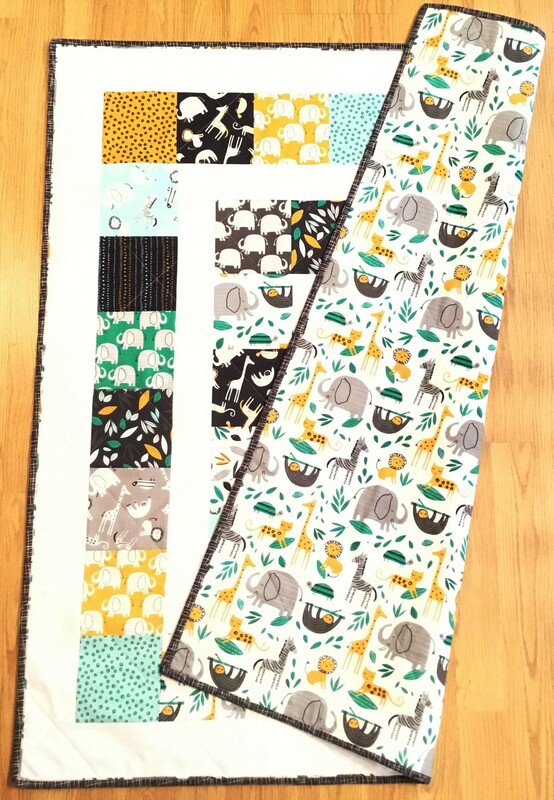 I've had these fabrics, Stellar Baby, Ambleside and Wild About you for quite awhile and finally decided to just Do it! Now I just want to make more, but I have a bunch of plants on my patio waiting to be planted. I love flowers, too, so I had better get with it. They're darling quilts. Good job! Great quilts, love the first one!!! They are all really great baby quilts! I like the fabrics and the designs. You have been busy! The quilts are all adorable, and will be well loved. I agree with what the others have already said. Great job! Also, nice that you gave us the names of the fabric lines. Thanks! I love how they turned out, too! Nice work! what beautiful quilts and fabric choices. Really adorable baby quilts. Great color choices. Adorable! I love your fabrics. Great job!! You're going to make some mommies very happy! They are all so cute! I've been looking for something to do with charm packs I've been holding and the second two are perfect for a few quick projects. Thanks. Ooooh and Ahhhh....all of your quilts are too cute. I like your flange binding. 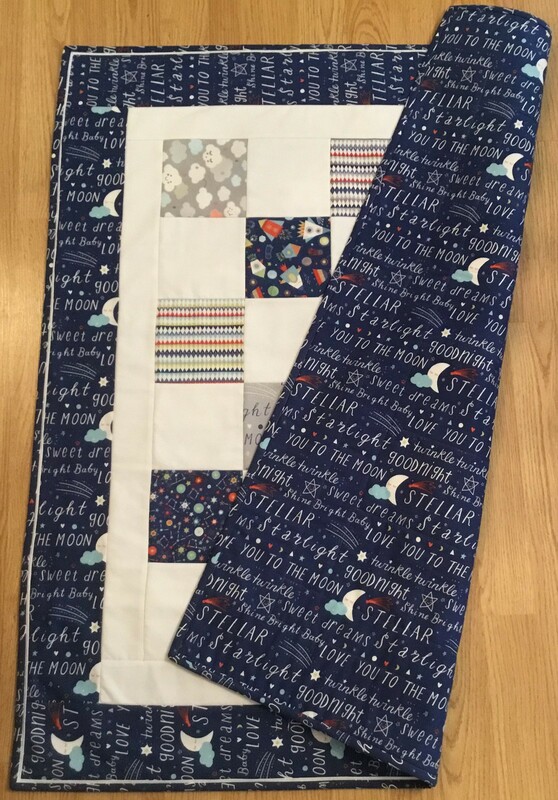 What wonderful baby quilts...I love the fabric collections of each one of them and their matching backings. Great job. I particularly love the pink and green one! Beautiful fabric combinations with the sashings and binding. Love your baby quilts. So cute! Beautifully done and sure to be loved! All of your baby quilts are adorable and made so well. I love the way you changed the patterns in each one.